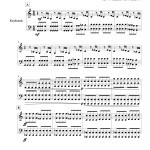 Full Percussion Ensemble - Click to download the sheet music and audio! 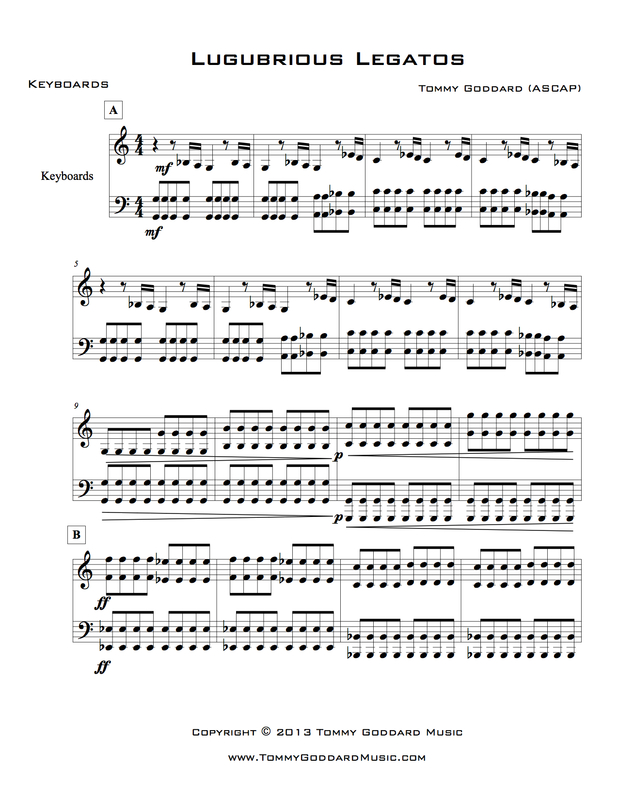 Battery (Drumline) - Click to download the sheet music and audio! Front Ensemble (Pit) - Click to download the sheet music and audio! CBU Students - Please prepare whichever audition packet that pertains to the instrument you would like to play this Fall season. Also, I would like to hear an individual rudimental solo of your choice. Please click the following links to download your music! I am looking forward to this upcoming Fall season with our Drumline and Pep Band! Have a great summer!